Chae In-Ho (Joo Jin-Mo) grew up wanting an ordinary life. As a student, he hoped to go to college by playing sports and beging a good son to his parents. 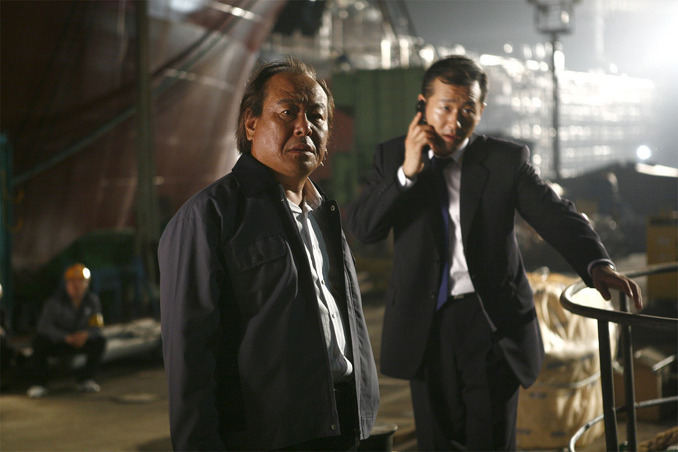 However, In-Ho begin associating with feared gangster Chi Gwon (Kim Min-Jun). His life goes wayward. 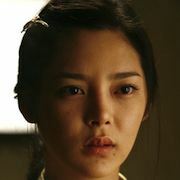 In-Ho is then imprisoned after beating up guys who were after the woman he loves Mi-Ju (Park Si-Yeon). 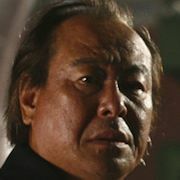 On his release, In-Ho begins working for Mr. Yoo (Joo Hyun). Seven years passes by and Mi-Ju appears again. In-Ho becomes torn, as Mi-Ju is now Mr. Yoo's woman. Rainbow Fish May 21 2016 10:00 pm This movie is all Jin Mo Ju. He is absolutely fantastic in this film. The story is about a country boy named Inho who falls in love with a girl in school. He does everything in his power to protect his girl Mijoo. He ends up going to prison for protecting Mijoo. Then Mijoo stops responding to his letters at the request of Inho's mother. 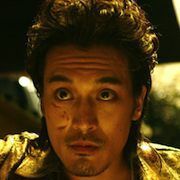 Later, Inho gets out of prison and works for a crime boss named Mr. Yoo. Then one day, Mr. Yoo introduces Inho to his new mistress Mijoo. Overall, the story is simple and straight forward. 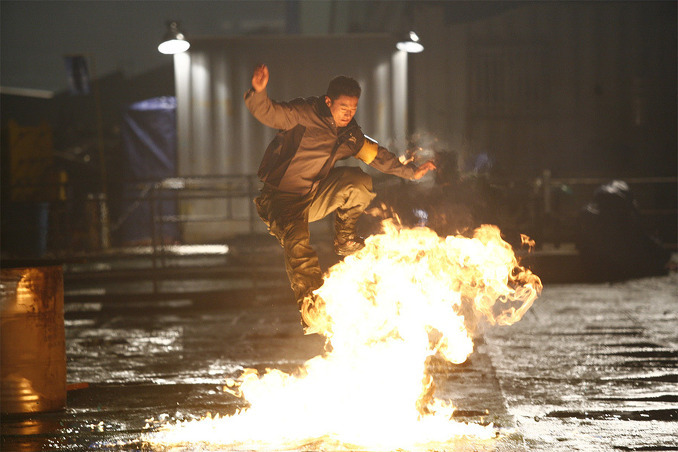 However, the most notable part of the film is Ju Jin Mo's sadness in the last ten minutes of the film. You will never see an actor look more devastated on screen and the final scene where Jin Mo Ju screams is just as heartbreaking. 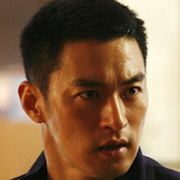 Jin Mo Ju is one of the most naturally gifted actors working today. Netinho Jun 26 2014 10:01 pm What a movie!... Excellent from beginning to end. Jacob May 14 2012 12:28 am What is this? Romeo and Juliet?